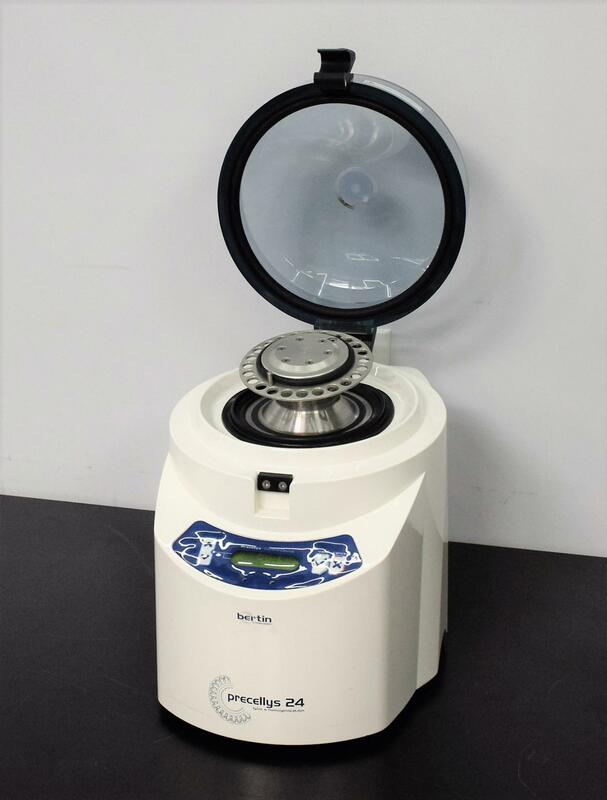 Bertin Technologies Precellys 24 Lysis Tissue Homogenizer Pathology Sample Prep . New Life Scientific, Inc.
“an efficient, robust, and high throughput” homogenizer. to start spinning samples is a plastic holding plate for the sample tubes. back in place and then hot-gluing them to ensure that they will not budge. The system now runs at its max speed of 6800 RPM with no issues. Note: The end user must supply the sample tube holding plate required for use.